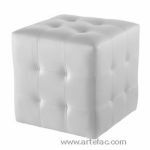 ARTeFAC offers an elegant assortment of top quality leather ottomans to match every décor. 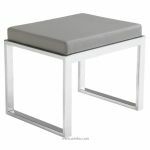 Our ottomans make great foot rests and can also double as coffee tables, end tables, benches, extra seating, or anything else you can dream up. 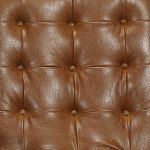 We encourage you to be creative in selecting an ensemble of hand crafted leather furniture to fulfill your vision. 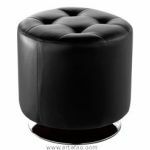 Browse our website to view our full selection of leather ottomans and other furniture. 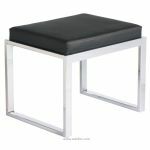 All of our leather ottomans are made from the highest quality genuine leather and high density foam, and feature hardwood construction. 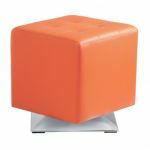 They are available in a variety of colors, including chestnut brown, black and red. 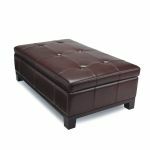 Our leather ottomans are easy to care for and will last you for years to come. 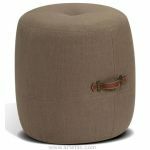 ARTeFAC leather ottomans are hand crafted by artisans with unique design sensibilities. 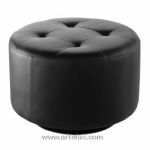 We carry a leather ottoman for every taste and style of décor. 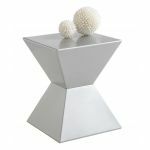 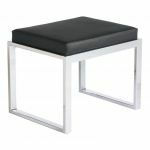 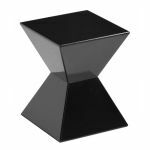 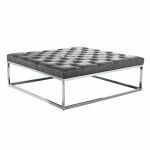 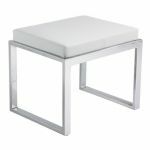 For a stunning modern look, consider our Barcelona Ottoman, inspired by furniture of the High Modern period, with a black leather quilted seat and criss-crossing metal legs. 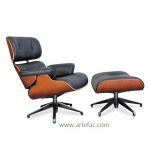 We also carry the matching Barcelona Sofa and Barcelona Chair. 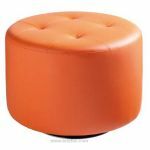 For traditionalists, we have a collection of leather ottomans which are classic and elegant additions to any room. 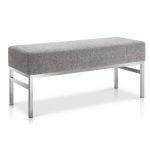 These ottomans are equally at home in an antique or modern setting. 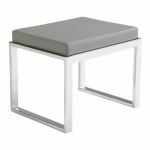 Our ottomans are available with wooden legs or without, depending on your taste. 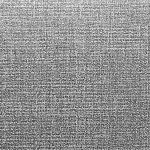 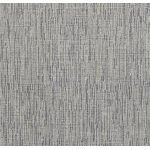 Some are very simple and others feature detailed geometric stitching. 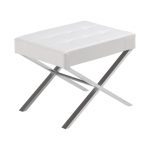 Our knowledgeable staff will be happy to help you select the perfect ottoman--just give us a call. 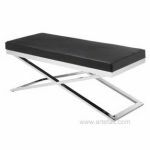 ARTeFAC custom leather furniture carries an array of elegant leather benches. 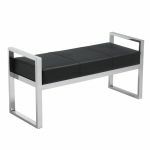 Leather benches make great additions to any home because of the multitude of uses for them. 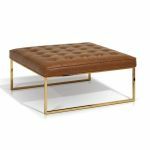 Leather benches can be used for seating, as innovative coffee or end tables, as ottomans to rest your feet on and for a number of other functions. 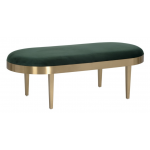 For decorative purposes, many people will position a leather bench in a hallway, entrance way or living room, and and will arrange stacks of antique books, potted plants, vases of flowers or other ornamental items on it. 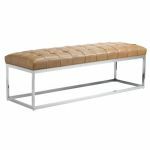 In a foyer or hallway, a leather bench is a handsome and elegant way to provide family members and guests with a comfortable place to sit while putting on shoes, taking off coats, and so on. 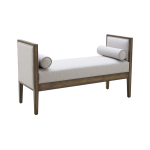 Leather benches are often placed at the foot of the bed to stack blankets and throw pillows. 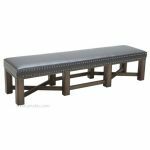 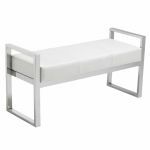 Our elegant Leather Roman Bench is a spacious 55 inches long by 19 inches wide, and sits at a height of 27 inches. 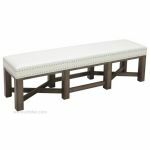 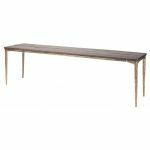 The bench comes in a chestnut brown leather and features beautiful hand crafted scroll arms and curved feet. 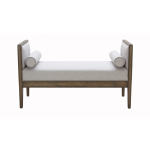 This piece is an excellent choice for more formal rooms and décor. 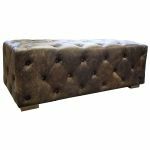 We carry both two and three seater leather bench ottomans, available in brown or black leather. 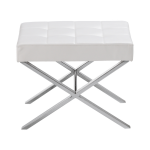 We're also proud to offer our customers a beautiful Storage Leather Ottoman, which can double as a bench. 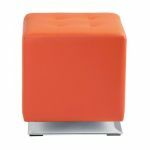 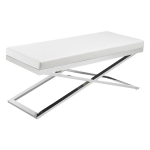 The top to the ottoman flips up to reveal ample storage for blankets, linens, books or anything else you need room for.